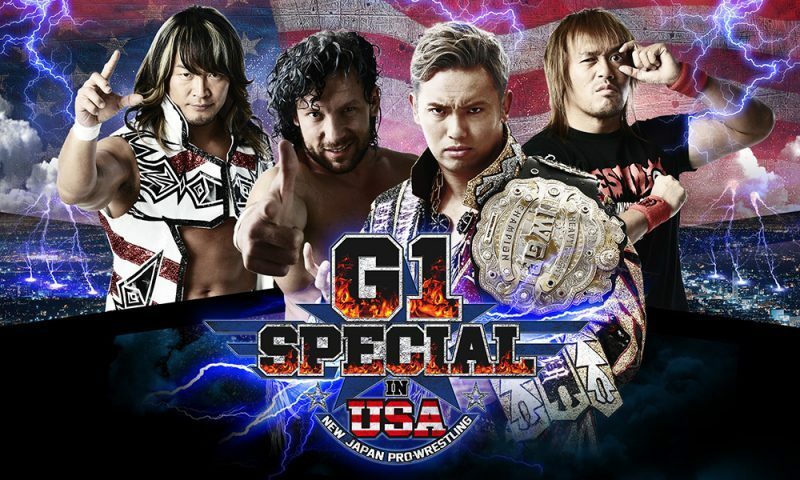 New Japan Pro-Wrestling is just as excited about the G1 Special in the USA, as you the fans are. As we prepare to bring these historic events to the United States, we want go over the Manners & Rules. We request that you please stay to your seating area. Do not stand in the isles or open area’s. During the events, we encourage you to chant, yell and support your favorites, boo those you don’t like, but please be aware of the language and getting in the way of others also trying to enjoy the spectacle. For your own safety, please stay behind the railing during wrestler entrances and the match. There will be no paper tape or streamers allowed in the Long Beach Convention Center. This is a rule set by the LBCC and we must abide by it. All streamers and paper tape will be confiscated by the LBCC staff upon entrance to the arena. There is no video taping allowed inside the arena. You are not allowed to film with a digital camera, smart phone or cellular device at anytime. Security is trained to recognize this and have been instructed to confiscate equipment and eject you from the arena. Posting any video of these events online without express written consent is copyright infringement. This is against the law. There are serious fines related to this and we want you to avoid this. We do support you taking pictures at the events. Please feel free to take as many as you want, share them on social media and your blogs. Be sure to tag @njpwglobal and plug www.njpw1972.com when discussing the event. Please locate signage or speak with a LBCC staff member to inquire into designated smoking areas. Follow the rules and have a great time. We cannot wait to see you in Long Beach! !